Is age a factor in EB-5 eligibility? 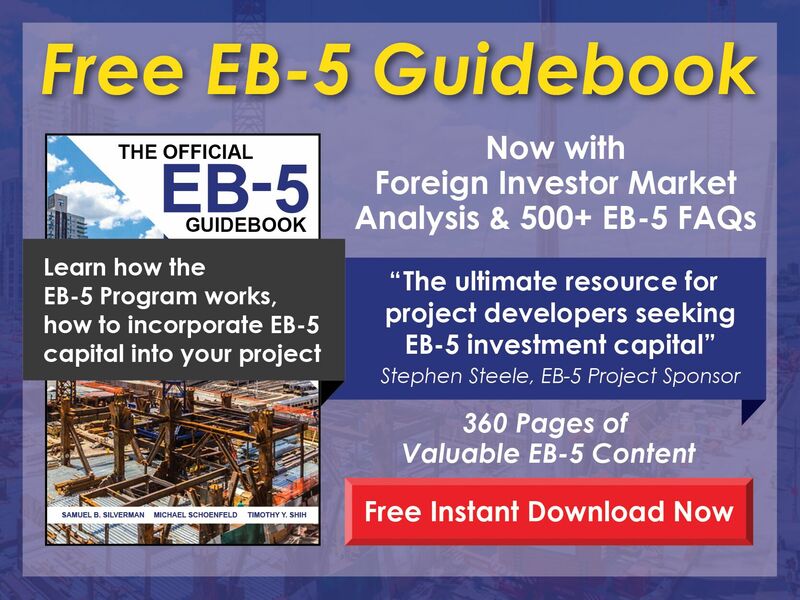 Free EB-5 Evaluation Is age a factor in EB-5 eligibility? 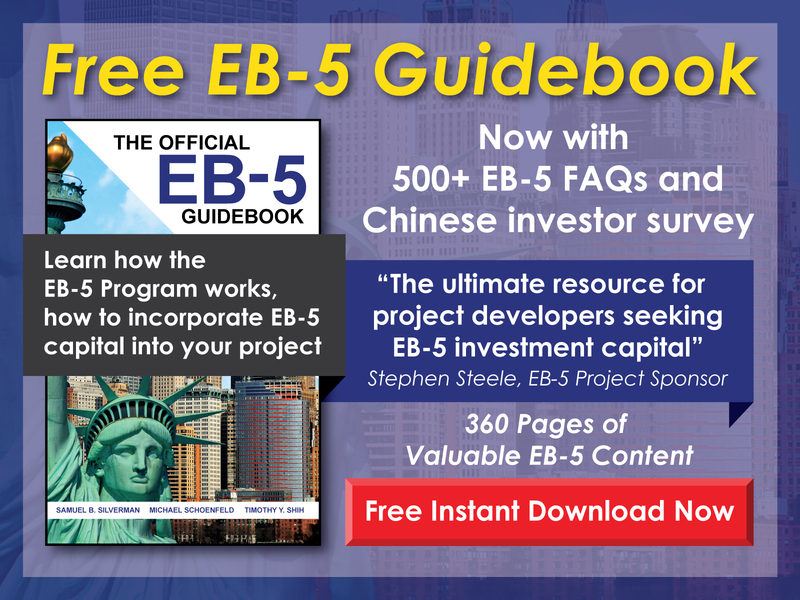 The age of an EB-5 applicant is only a factor if the investor cannot legally execute a binding contract. Generally speaking, this means the investor must be 18 years old or older—but there is no upward age limit.